Brides often describe their wedding days as a blur because things happen so fast. From preparation to reception, photographers actually have very little time to produce “money shots”. These images are the ones prominently featured in album covers and wedding blogs, romantic portraits of the newlyweds happily ever after. The good news is that you don’t need to get married at exotic venues for beautiful images. Learn how to see the light and memorable portraits can be captured even in the most ordinary locations. A wise photographer once said that the key to make photographs interesting is to add water. 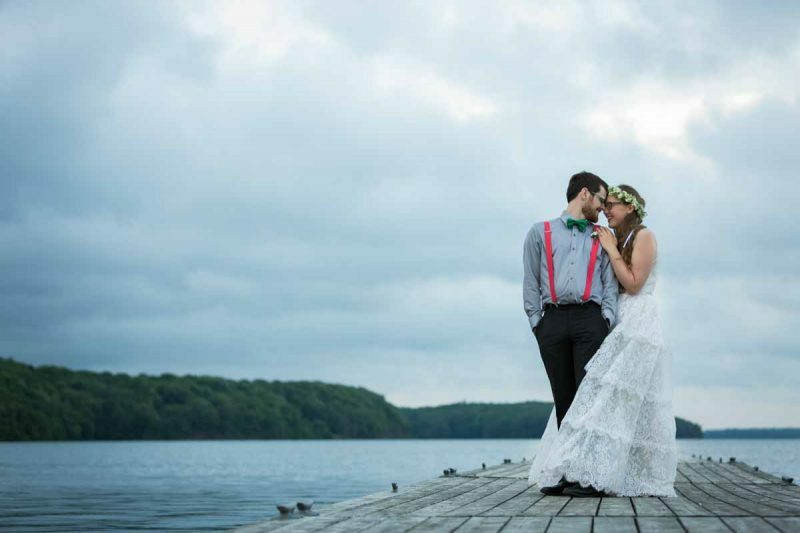 Brides wouldn’t want to get soaked in the rain before the reception but don’t be afraid to walk closer to lakes, the beach and shallow river streams. Walk as far as you can whenever you see a dock to surround yourself with open skies, mountain ranges and clear water. The bridal party can tag along for even more fun, who wouldn’t want to have group pictures on the beach? 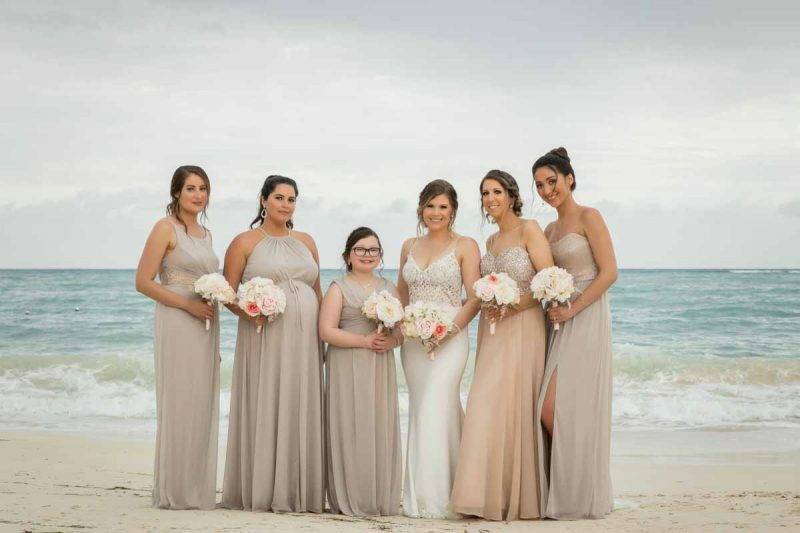 Everything looks much better when the bridesmaids’ dresses match perfectly. Couples mainly book the church for the ceremony. Unless there is another event immediately after, it pays dividend to scout around, especially if you find a dark annex in the back of the church. Having an indoor location is a great alternative to cold or rainy days, always have Plan B ready. Hidden in the back and neglected, we discovered this dark annex with incredible window light coming in from both sides. I immediately advised to keep the lights off to maintain the mood. The window offers soft, directional light that is very flattering for portraiture. The closer, the better. Look for more wedding backdrop ideas here. 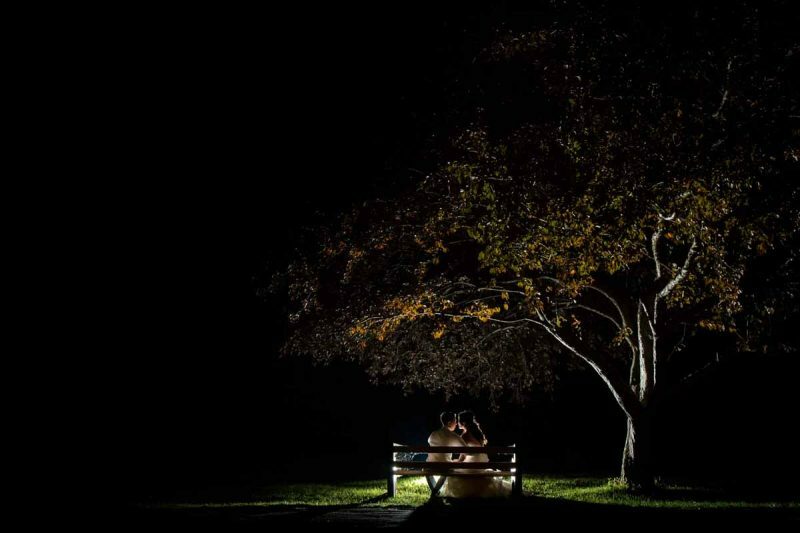 A classic choice, clients visit the park often out of necessity, being the location closest to the venue but quality portraits can be photographed here. Just watch out when walking with high heels, they tend to sink into the grass. Be careful of what you wish for. Sunny days mean harsh light, which can be difficult to work with. If you are positioned towards the sun, your eyes will squint. If positioned on either side, the sun will cast a harsh shadow that splits the face, hardly flattering for wedding photography. The safest choice is to stand between the sun and the camera. 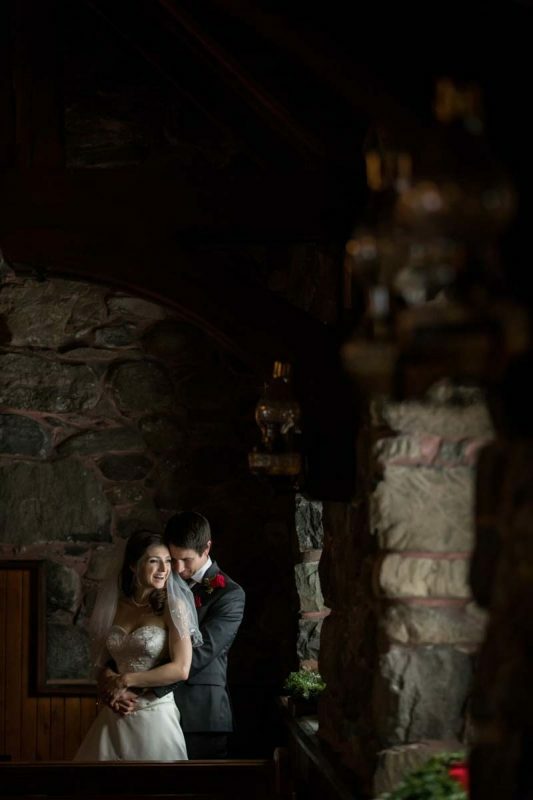 Let the golden back light shine through your hair, veil and wedding dress for dramatic imagery. Speaking of hair, don’t forget to check out our edgy wedding hairstyle recommendations. 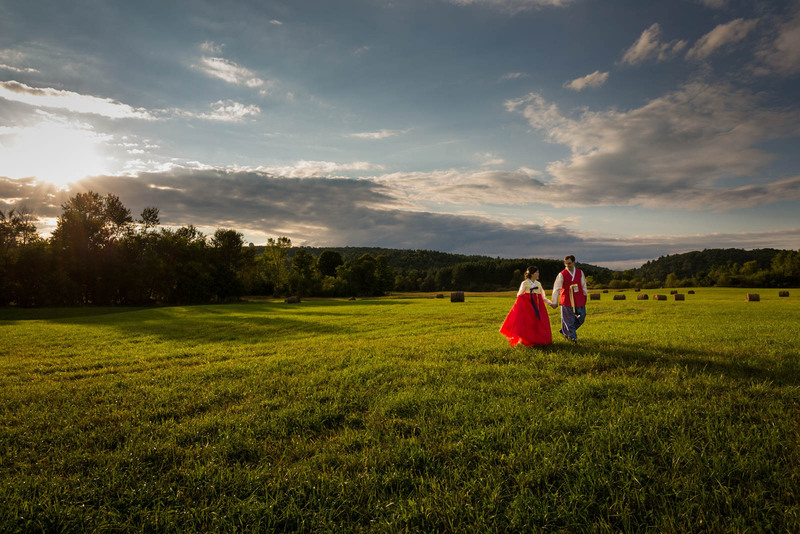 These two lovebirds wanted to have their pictures taken near home, located in a rural area. We drove around, only to come across a wide farm land as the sun starts to set. With just some grass and trees, there is nothing spectacular about this place really but remember to always seek beautiful light and not locations. It is a good idea to mix things up during the photo session. A wide shot establishes the scene just like in the movies. Then zoom all the way in for an intimate, close up portrait where we focus on the expression. 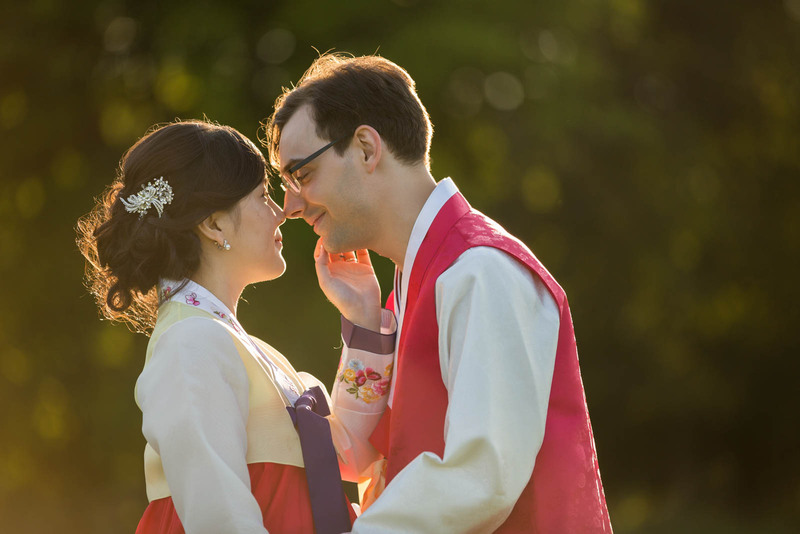 Similar to the sample park pictures above, take advantage of the harsh sunlight by position it behind our couple. The lights are turned off and the music is pounding, everyone is having fun on the dance floor but if you can just allocate five minutes for your photographer, highly original images can be taken just outside the venue at night. The absence of light is what makes an image sing. During the day, this scene would have been just another park bench under a tree. Revisit the area late at night to capture a silhouette. A good photographer can make light even where there is none. 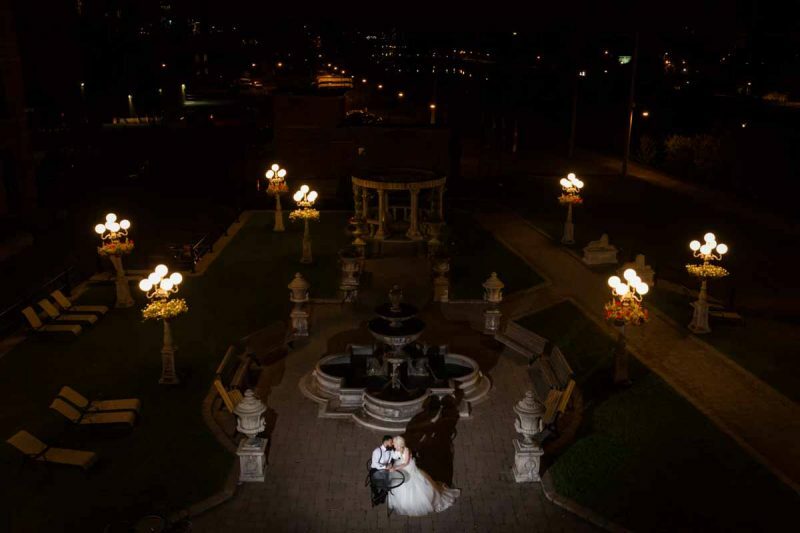 Wedding pictures by the fountain is so cliché, why not try something different? 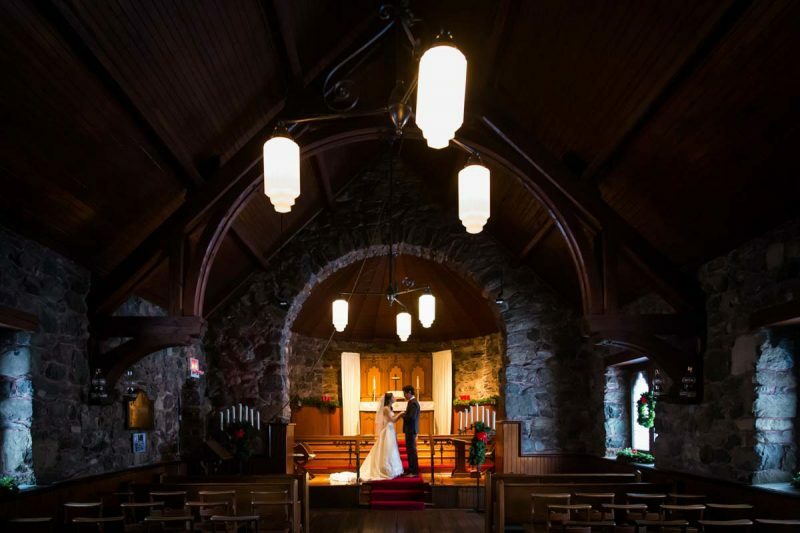 Known as Pixelicious, Jimmy Chan is a wedding photographer from Montreal (Canada). Often quoted in prominent wedding, business and lifestyle publications, Pixelicious exists to do the opposite of what other photographers do. 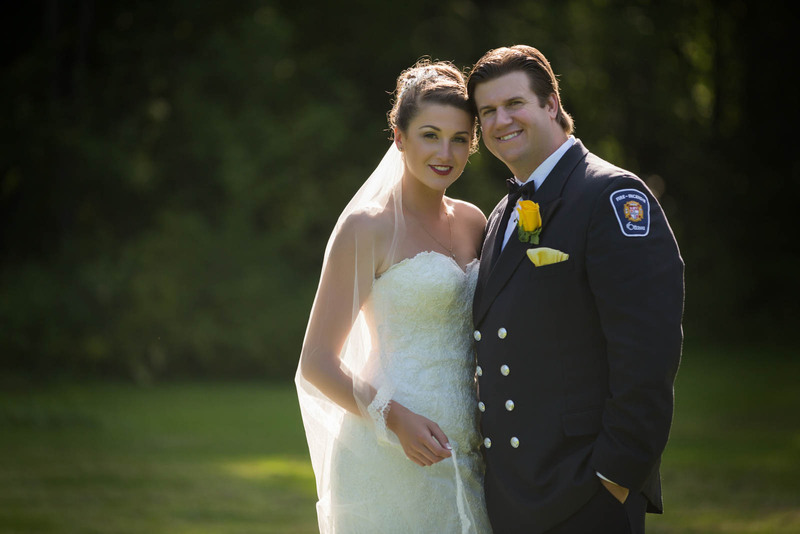 We are obsessed in delivering stellar customer service and value to our clients, wedding imagery that are described as elegant and timeless.